Time to claim your contingency awards for the 2016 season! 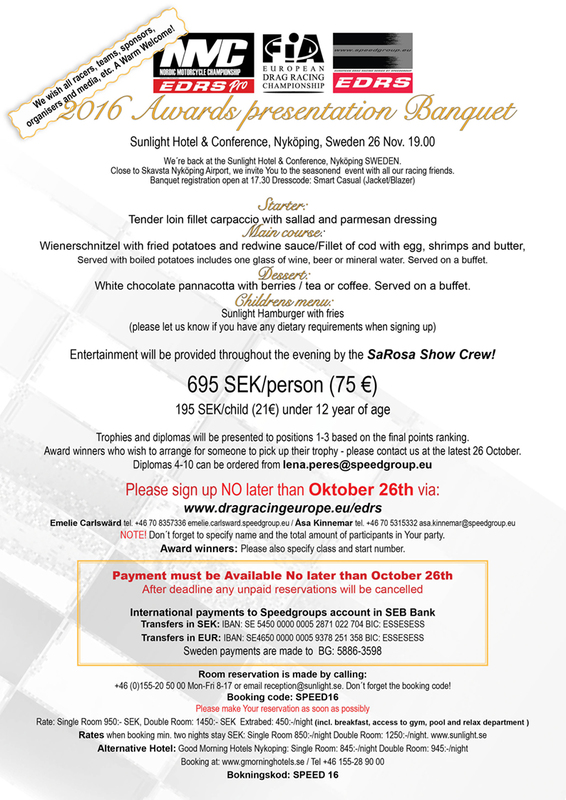 The last race out for EDRS this year was Mosten Race Day, nearby Alingåbro at Jylland , Denmark. And King of Mosten 2016 is Richard Gustafsson! !